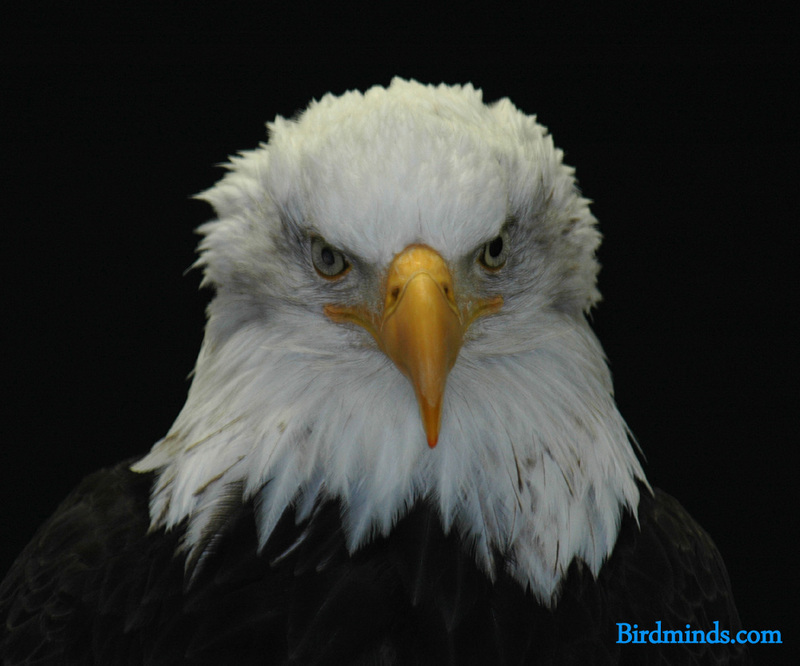 If you consider the top predator to be the true king of beasts, then Eagles rule the world. 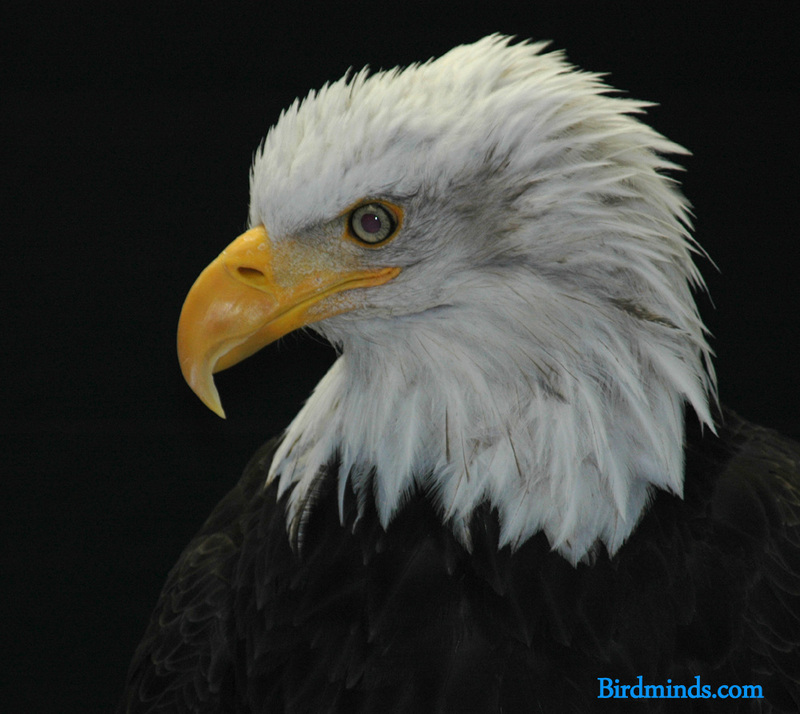 Eagles have been known to attack foxes, wolves and farm animals. They prefer fish, and occasionally throw them through the windows of startled Alaskans. Incredibly, extinct eagles such as Haast's eagle (which ate humans) were once even larger -- with a ten-foot wingspan and 30 pound weight. 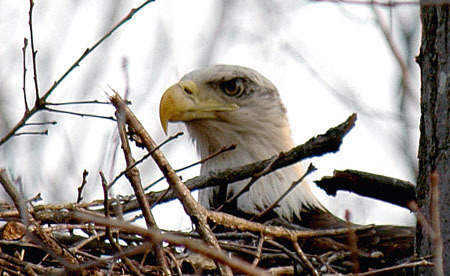 I photographed this nesting Bald Eagle at Land Between the Lakes in Tennessee. 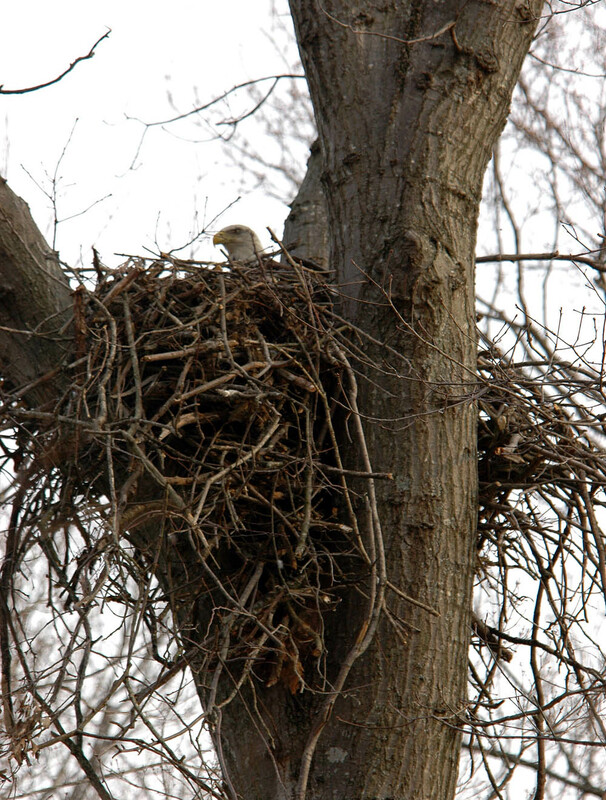 Although only a few decades old, this nest is already impressively large. 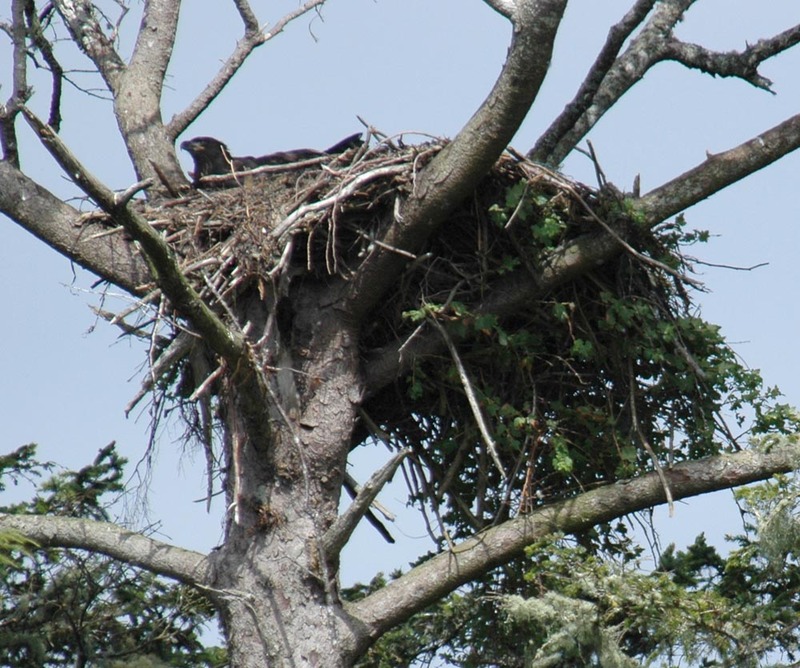 The chicks are brown for the first three years of their life, as you can see in an older nest I visited near Tofino, on Vancouver Island. 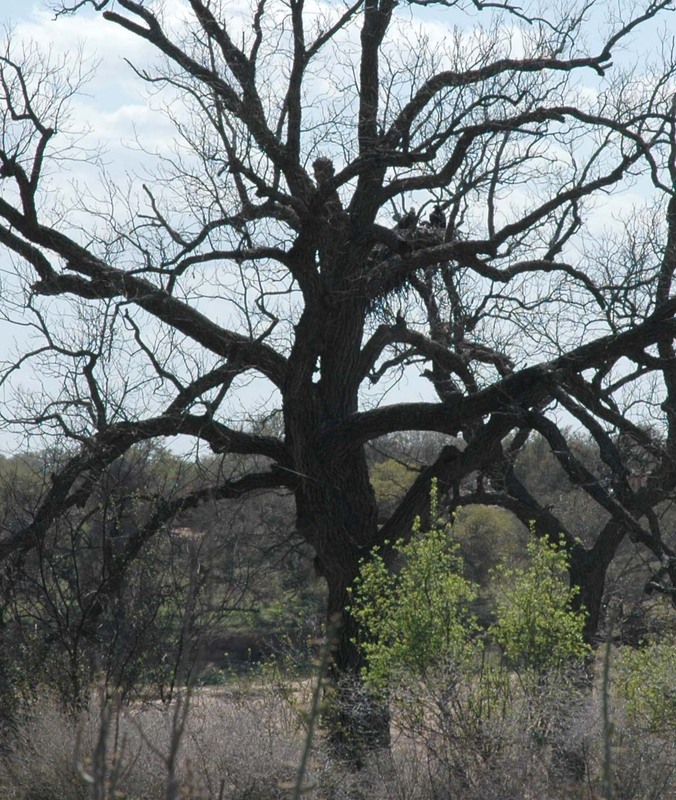 The nests -- called "eyries" -- are located in old-growth trees near lakes, like one I photographed near Lake Buchanon in Texas. Although the Bald Eagle is the symbol of America's freedom -- the picture above shows she it is also a proud symbol of American determination.